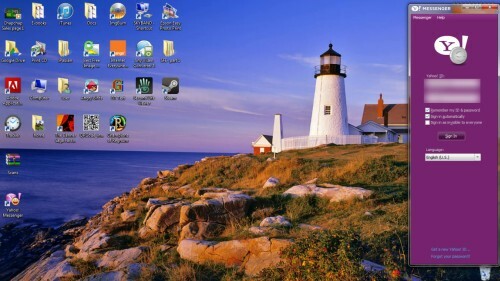 With yahoo messenger, you can make video calls to your contacts online for free. But first you need to download and install Yahoo Messenger in your computer. To get started, login to messenger.yahoo.com and click download. Install yahoo massager once the download is complete. This may take few minutes to install. 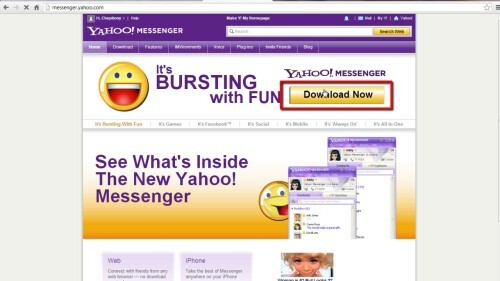 When your installation is complete, yahoo messenger will open automatically. This will be added on your start menu. Sign in with your yahoo mail details. 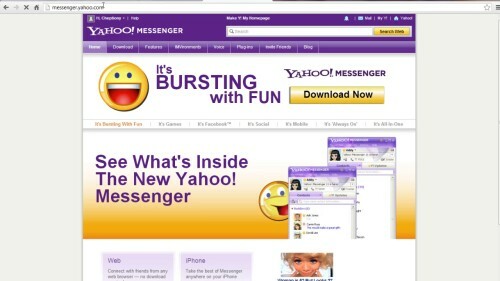 On your yahoo messenger window, click on actions on the menu bar, scroll down and click start video call. Choose the person you want to communicate with on your video call and click ‘ok’ to initiate your call. Ensure that your webcam is properly plugged in. You can adjust your voice and video settings by clicking on ‘conversations.’ Scroll down and select preferences. 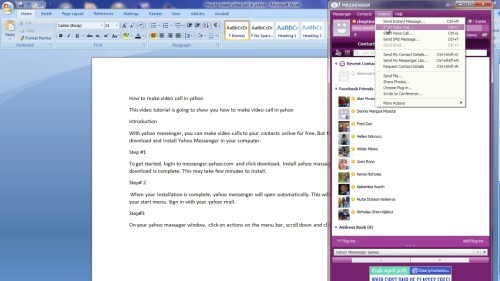 Here you will successfully made your video call in yahoo. Thanks for watching this video tutorial, Leave comments and ask your questions by our e-mail feedback@howtech.tv.That was Howtech dot TV tutorial. Thank you for watching!